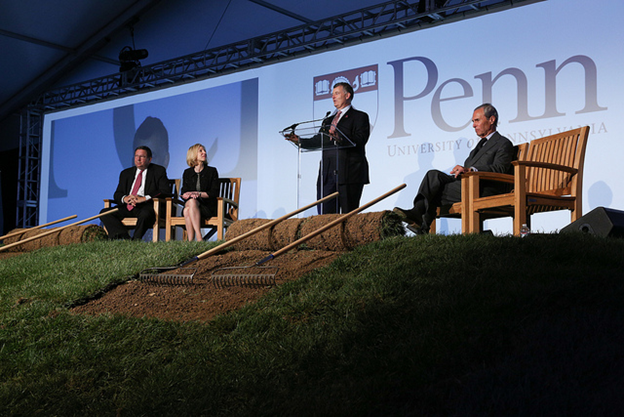 The New College House on Hill Field is Penn’s first-ever residential building specifcally designed as a college house. 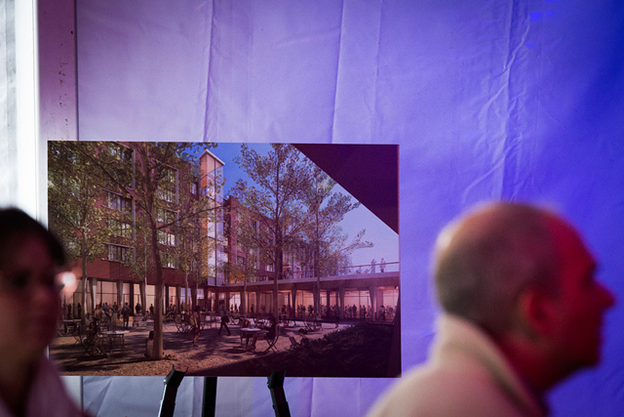 Read more about the groudbreaking and New College House. Filed under Campus Life, Janell W.